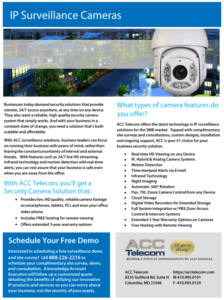 Whether you are moving your business, expanding into new space, or have made the decision to replace your current business phone system or security camera surveillance system, ACC Telecom is the perfect fit for you. Our clients have included the U.S. Army, Department of the Air Force, Johns Hopkins, Applebees, General Dynamics, Notre Dame Preparatory School, and a host of healthcare, non-profit, assisted living, legal, accounting, physician, real estate, consulting, and retail organizations ranging from small to large, multi-location enterprises. 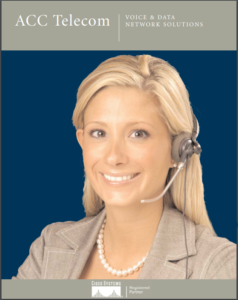 Please contact us today for a no-obligation telecommunications consultation. 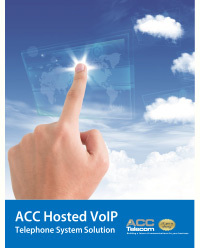 that ACC Telecom offers. 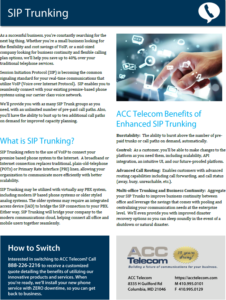 ACC Hosted PBX Quick Reference Guide The Future is Here. Are You? Hosted PBX and VoIP Solutions. the top choice for SMBs everywhere. Please contact us today for your complimentary site survey in the Maryland, Washington DC or Northern Virginia areas.